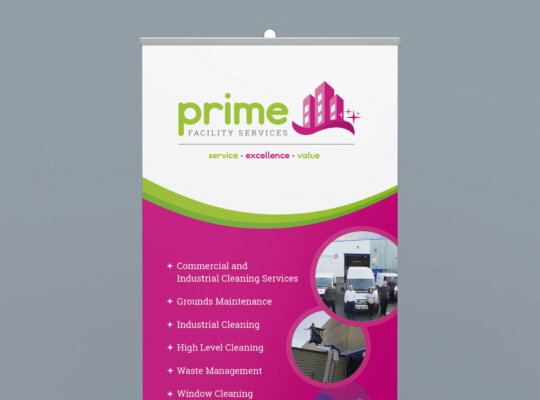 Pull-up banners allow you to display your brand and catch the eye of potential customers – they’re ideal for small promotions and are extremely versatile! Pull-up banners are the perfect portable solution for in-store promotions, trade shows and exhibitions. What are the benefits of Pop-up Displays? Choose from wide array of sizes – The most popular pull-up banner sizes are 850mm, 1000mm, 1200mm and 2000mm, (they can even be joined together to make for an impressive display! ), so no matter what size your exhibition stand is, there is a solution. 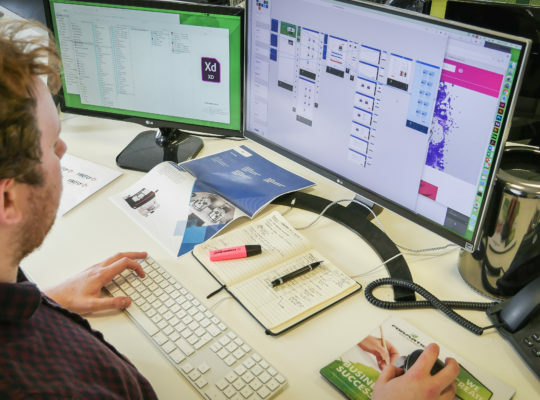 Quality banners for a quality business – In a sea of cheap and cheerful online purchase banners, a quality banner can help you stand out from the crowd and highlight your expertise. Choose a banner with a wipe-clean PVC graphic to ensure your advertisement is always looking at its best. They’re portable! – Tucked away neatly in a compact carry case, pull-up banners come with vertical poles for easy assembly, meaning you won’t need to juggle endless amounts of advertising material to that exhibition stand. Stand out from your competitors – In the modern marketing-savvy world, we are always looking for ways to stand out from our competitors. Pull-up banners are a simple and effective way of improving your point of sale. Choosing the right design and displaying the right information ensures that you are giving your brand the best possible image. Keep the logo at the top – Displaying your brand and core message is key to the effectiveness of a roll-up banner. To grab the attention of your audience, display your main message at eye level. Top to bottom, left to right – Consumers naturally read in this sequence, so this layout is naturally more comfortable. Less is more – Conveying one key message with big, bold large text is often the best approach. You want to grab attention and then go into details through brochures, leaflets and general conversation. Imagery and colour – Make sure images are high quality: at 300dpi and saved in CMYK, ready for print, not RGB. Focus on relevance and selling your product and service. Colour can aid in making your banner stand out but must compliment your corporate colour and logo. Call to action – Contact details should be displayed clearly, so if someone is interested, they can get in contact! Phone number, email and website address are essential. At Formation we design pull-up banners to promote your brand image, creating a simple and effective solution that works for you.